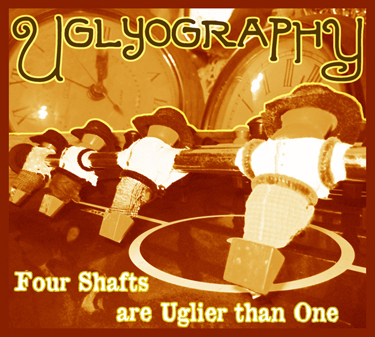 Uglyography's fourth album of pure quirkadelica! 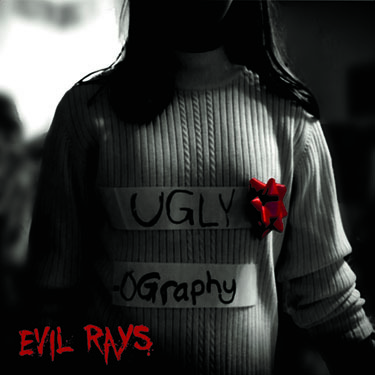 Uglyography's first album to feature a full band! 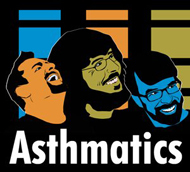 Get the Asthmatics Album from Bandcamp today! Copyright 2010 Steamy Attic Records.